The ship was captured in a gale by the destroyer Haydon and frigate St. 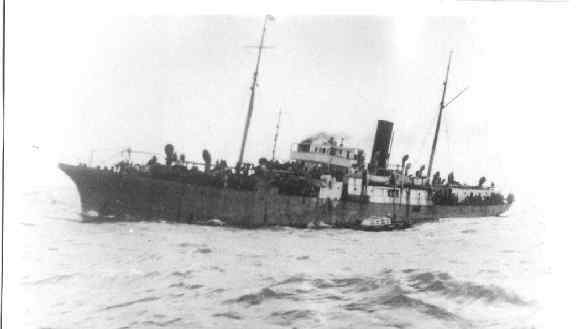 Brides Bay after heavy resistance during which three refugees died of injuries and 27 injured, and ship was towed in to Haifa. Name: Herzl was the founder of Zionism (1860-1904).